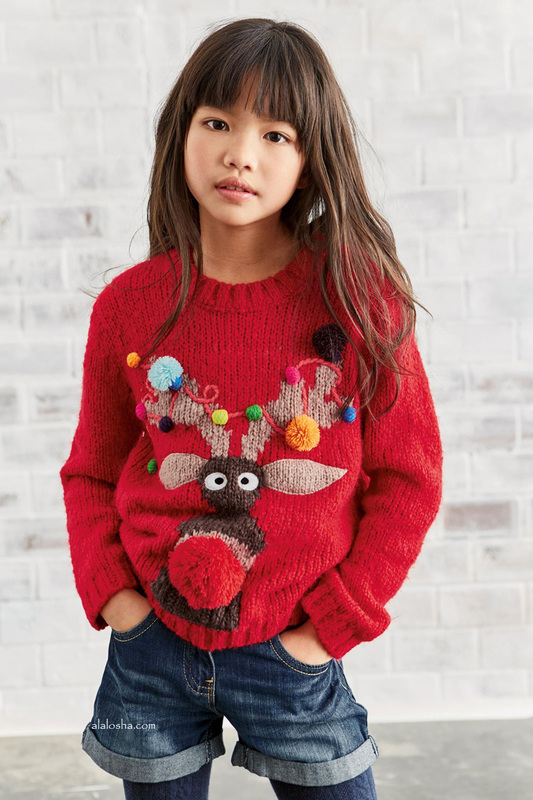 Ring in the cheer, the Holiday season will be here soon! 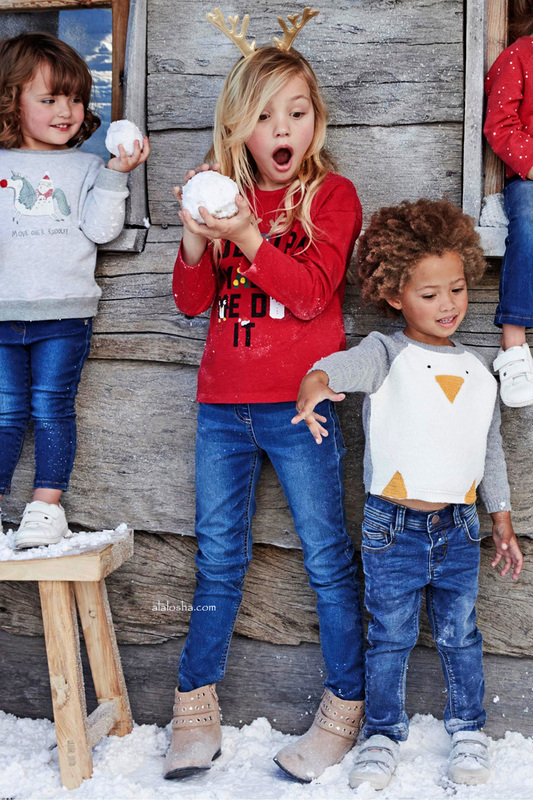 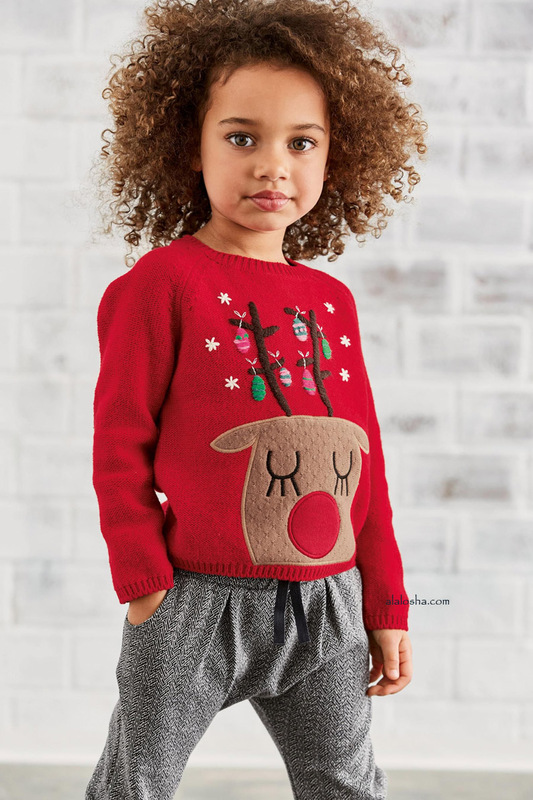 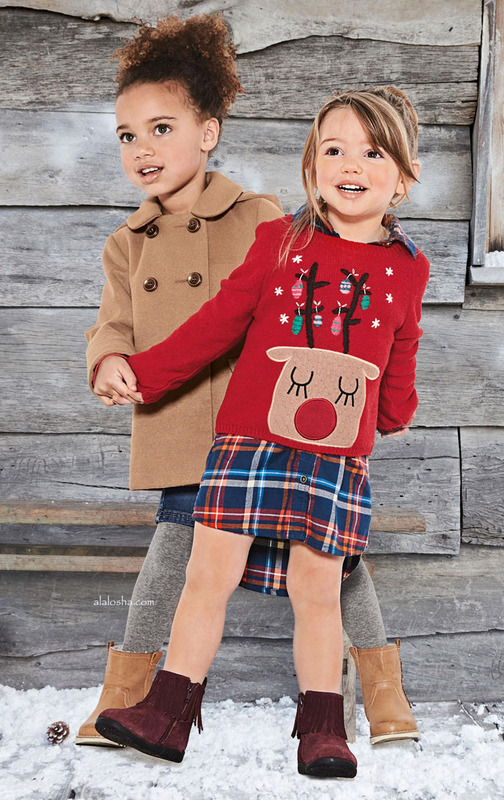 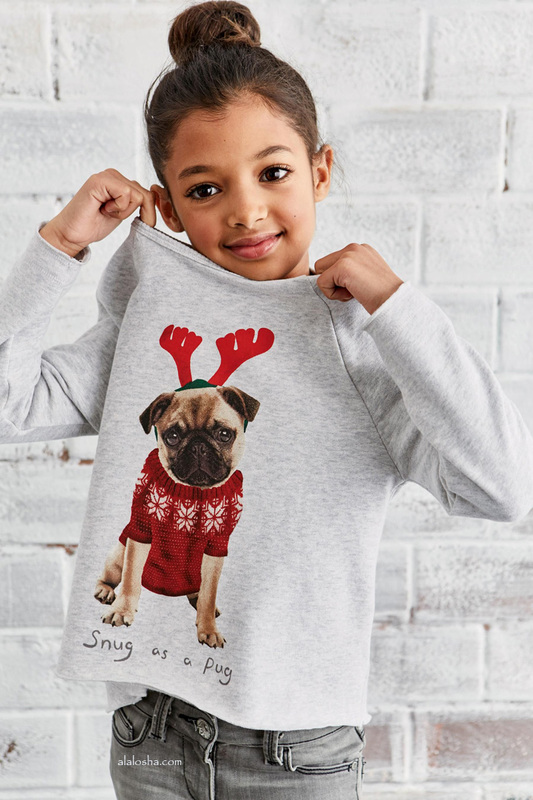 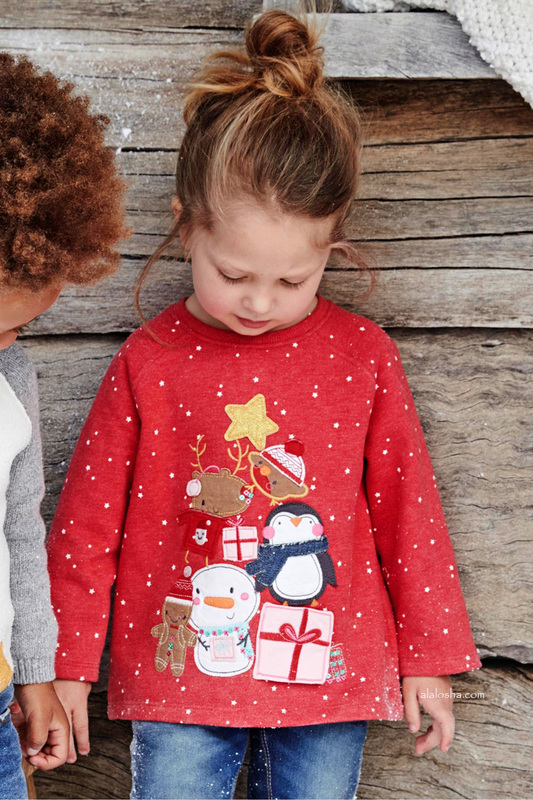 In a wink to the favorite Holiday of children around the world, we are filling up our Christmas list with outstanding petit outfits. 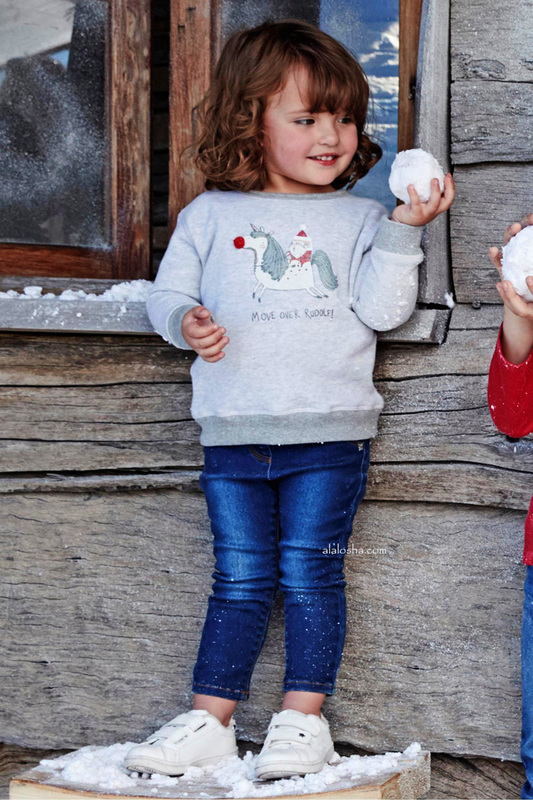 ALALOSHA invites you to sit back, relax and enjoy A FASHION Christmas story through the Next children collection.